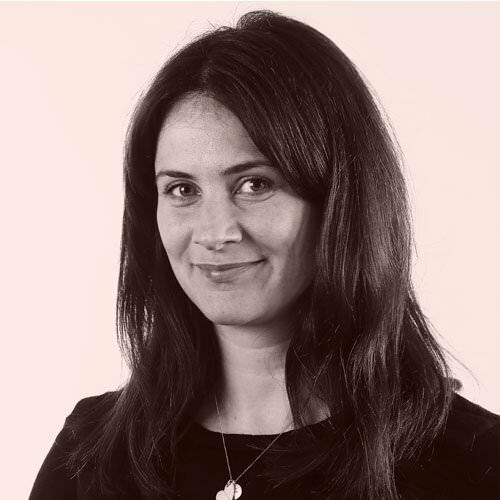 Fiona advises on commercial contracts, with a particular focus on the media industry. She qualified as a solicitor after 3 years’ experience in the Television industry, where she gave legal and strategic business advice. Fiona’s specific expertise is in general commercial advice for businesses, including: agency and distribution agreements, data protection (GDPR), and software and IT contracts, European commercial agency and distribution agreements, data protection and specialist contracts for Artificial Intelligence services. Fiona’s media and entertainment work focuses on: production agreements for the UK entertainment industry, development, production and distribution agreements, commissioning agreement, production contracts, and development agreements. Fiona has drafted and negotiated talent agreements for a unique football show produced by a leading creative media organisation, advised on an advertising campaign for a government sponsored agency promoting Wales within the UK and internationally, and option deals with major US studios for a British film and distribution company’s catalogue of British classics. Fiona has given numerous talks on TV and film distribution to Universities and conferences, and is a member of the annual Iris Prize LGBT+ Film Festival Producers’ Forum Committee. Advising a winter sports clothing company, on their European commercial agency and distribution agreements as the popularity of their winter supply clothing brand spreads worldwide.